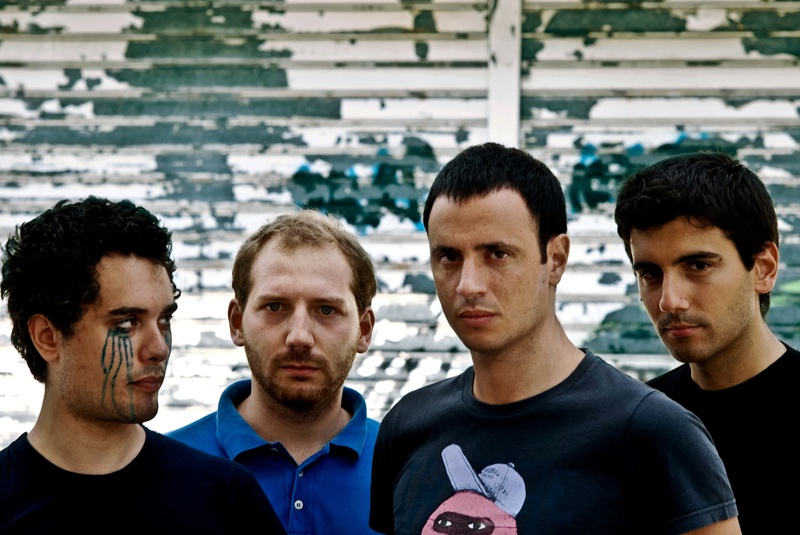 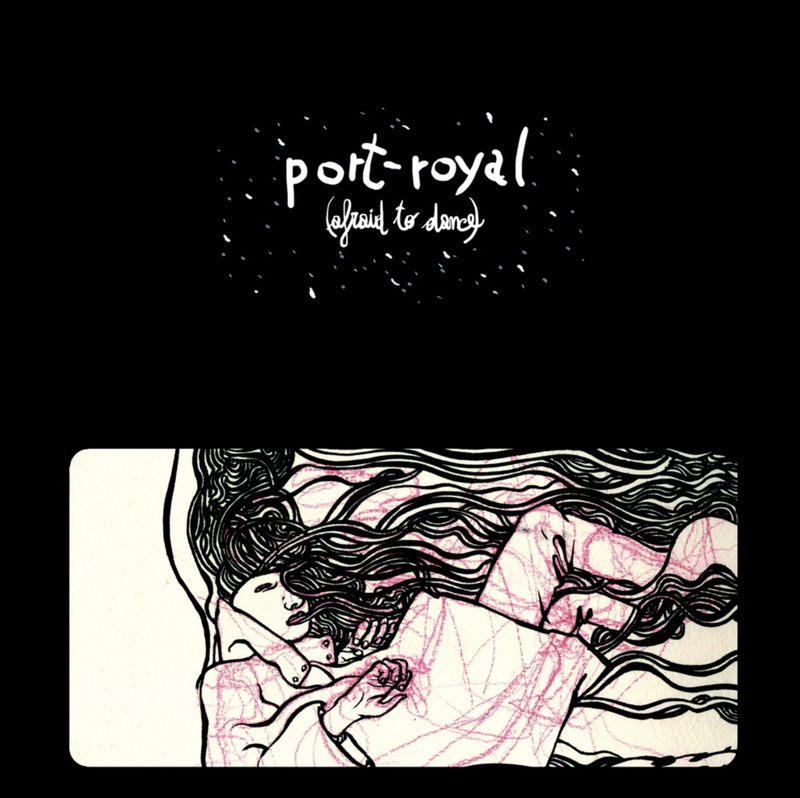 port-royal is our favourite band from genova, italy, musically located at the border of electronica, ambient and postrock. 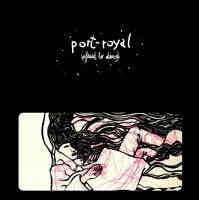 after two albums on resonant records they recently released their third album on n5MD. 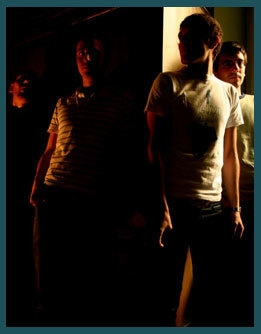 try to catch this amazing live act and get their only vinyl release - from valeot!